"Acts as a concise introduction to the study of both contemporary and historical stardom and celebrity. 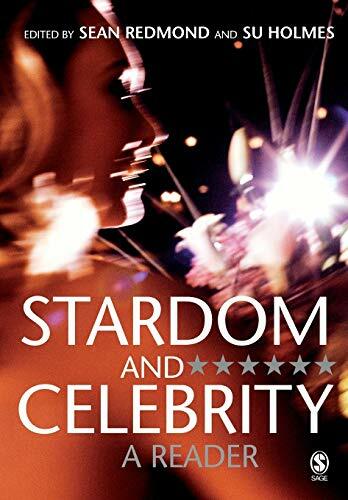 Collecting together in one source companion an easily accessible range of readings surrounding stardom and celebrity culture, this book is a worthwhile addition to any library." "Absolutely wonderful.  The inclusion of seminal works and more recent works makes this a very valuable read." "An engaging and often insightful book." This book brings together some of the seminal interventions which have structured the development of stardom and celebrity studies, while crucially combining and situating these within the context of new essays which address the contemporary, cross-media and international landscape of today's fame culture. From Max Weber, Walter Benjamin and Roland Barthes to Catherine Lumby, Chris Rojek and Graeme Turner. At the core of the collection is a desire to map out a unique historical trajectory - both in terms of the development of fame, as well as the historical development of the field.